Ludhiana has got an aeroplane restaurant by the name Hawai Adda. No, we don’t mean an airport but this restaurant inside a real aeroplane in Ludhiana is much in talks. 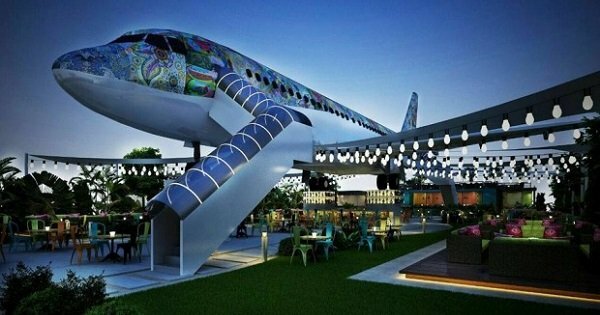 For the very first time in India, a real aeroplane has been turned into a restaurant and it is located in Ludhiana. The aeroplane restaurant of Ludhiana (Punjab) is situated on Hawai Adda Complex on Ferozepur road in Ludhiana. Hawai Adda restaurant, Ludhiana has been opened by 4 cousins in a leased land of Milkfed which owns Verka brand. One of the managing directors of Aeroplane restaurant, Jaswinder Singh collect scrapped planes and innovate it with entertaining themes for the people. 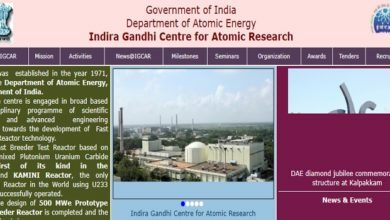 And in Punjab, it is one of its kind initiative and the very first project in all over India. 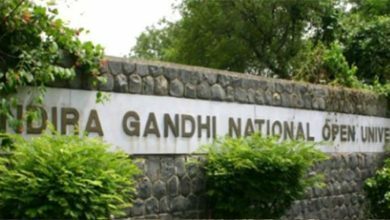 A unique and very first aeroplane restaurant of India serves really delicious food with a large number of dishes. The menu of the Hawai Adda restaurant, Ludhiana consist of North Indian, Continental, Chinese and much more cuisines. As the concept of the aeroplane restaurant in Ludhiana is unique, one has to wait in long queues to enjoy the food in Hawai Adda. 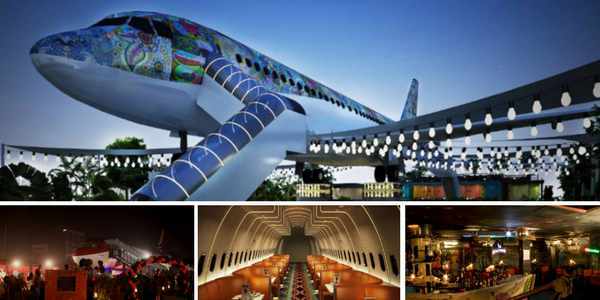 The newly opened aeroplane restaurant not only attracts foodie from Ludhiana but people from Delhi, Himachal and all nearby states visit to experience the amazing view of the aeroplane restaurant. The main highlight of Ludhiana’s Hawai Adda / aeroplane restaurant is its concept. Although the owner is paying Rs. 1 Lakh for the monthly rent of the land and the design has been executed by the specialised engineers, it took around 1 year to land the aeroplane restaurant in Ludhiana. The restaurant is originally built-in the 180 seaters aeroplane Airbus A320, only the seating capacity has been reduced. Minimum bill has to be Rs. 500. So what are you waiting for? Get ready with your boarding passes and check-in in one of the unique aeroplanes of India that serves you with tasty food. Take a ride with your friends and family, which will be a memorable one for you for the rest of your life. Head towards the Hawai Adda restaurant in Ludhiana and cherish some outstanding time in an amazing way.